All the ideas, the seemingly competing goals, the various opportunities, and the compelling projects . . . What to do, which to choose, where to start? That’s the key. It’s the purity that pays off every time. Never mind that your idea or the work at hand may be daunting and unreasonable. Out of your various intentions, goals, opportunities, or projects, what are you the most enthusiastic about? Without enthusiasm, you’re setting yourself up for struggle and pushing. And that’s no good for anyone’s creativity or prosperity. Once THAT’S obvious (remember, forget about the practicalities when measuring your excitement about what’s possible), then you can vet your creative choices with the pragmatic considerations. Your decisions should not ride solely on the following questions, but these will help you get clear. How will this affect other people? How can I work with people I like and respect to get this done? Does this help me generate more than one of my core desired feelings? How would I feel if I never did this? What will take the least amount of effort to pull off? What has the highest earning potential? What will require the largest amount of money? How could this affect the next five to ten years of my life? What is the scariest thing to do? Do I feel I was born to do this? Enthusiasm + pragmatism = the unstoppable you. 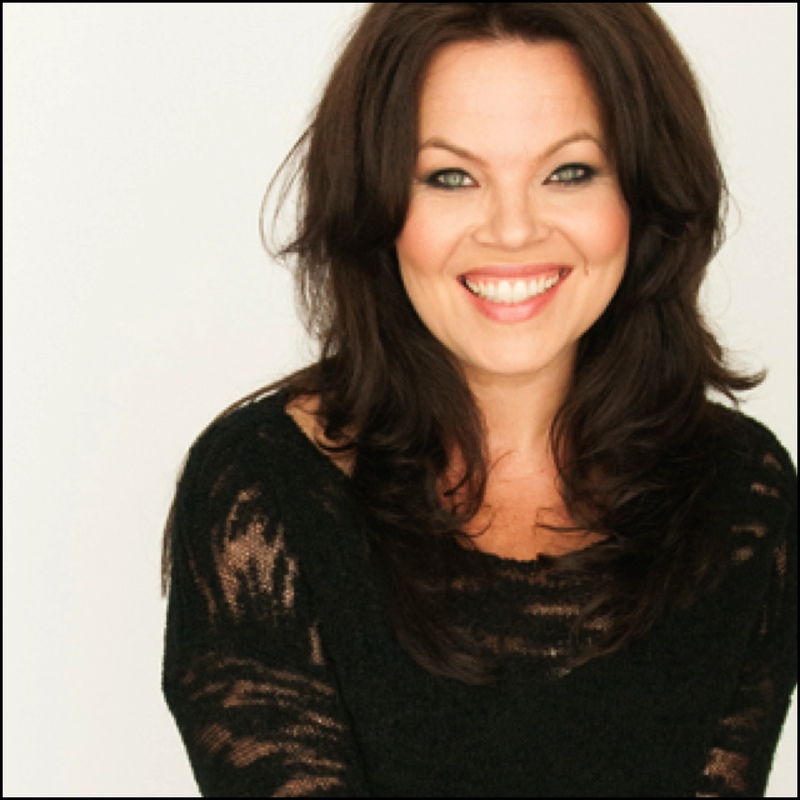 About the Author: Danielle LaPorte is the creator of The Desire Map: A Guide To Creating Goals With Soul, author of the book, The Fire Starter Sessions (with Random House/Crown), and co-creator of Your Big Beautiful Book Plan. An inspirational speaker, poet, former think tank exec and business strategist, she writes weekly at DanielleLaPorte.com, where over a million visitors have gone for her straight-up advice — a site that was named one of the “Top 100 Websites for Women” by Forbes.